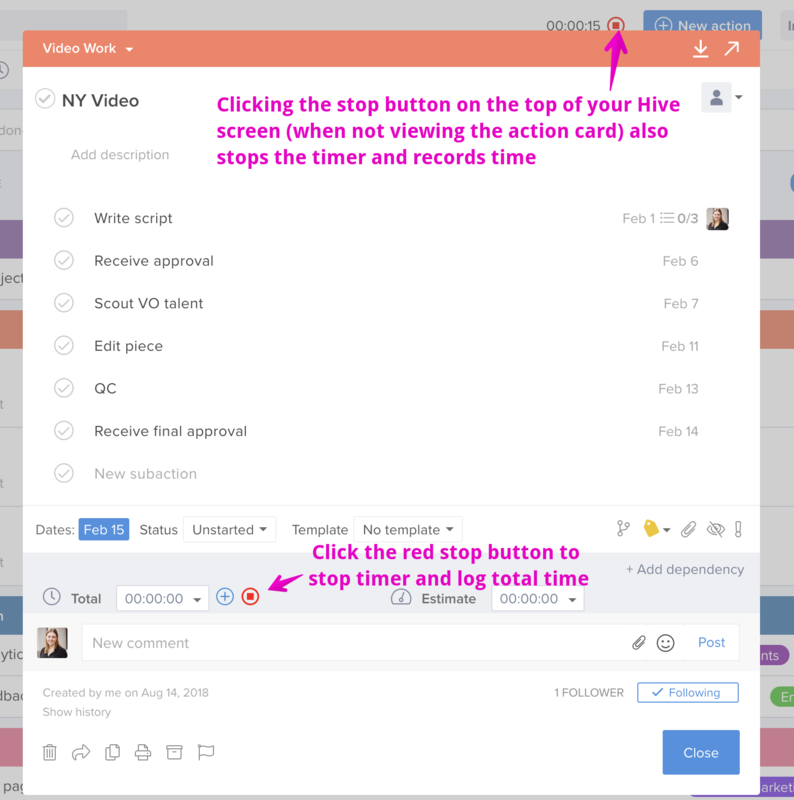 Hive time tracking now allows you to record how long your work takes - in the same place you manage what you have to do. You no longer have to switch apps to keep track of time. In Hive, it's right there in the action card. Even better, team leaders can access timesheet reports that make it easy for them to see the big picture. This visibility helps keep projects on budget and prevents overwork. 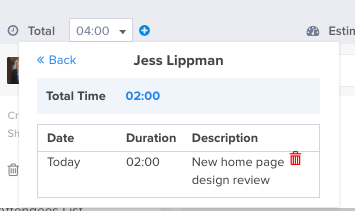 When creating an action, you can now also add a time estimate. This allows you to set expectations for the person working on the task and easily spot time overruns. 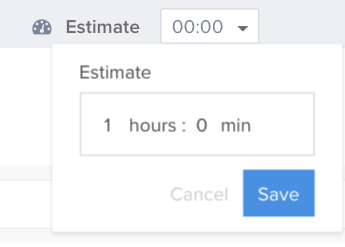 Click the dropdown next to "Estimate"
When you are working on an action, you can add your time right in the card. Click the plus icon next to "Total"
Click the green plus button to the right of the plus icon next to "Total"
Once you've added time, you can see the time spent and estimate on the front of the action card. At a glance, you can see how an action is progressing. You can enter multiple entries each day or multiple times a day as needed. To review, just click the drop down. It will list all the team members who added time on the card. You can click in to see specifics of each individual entry. 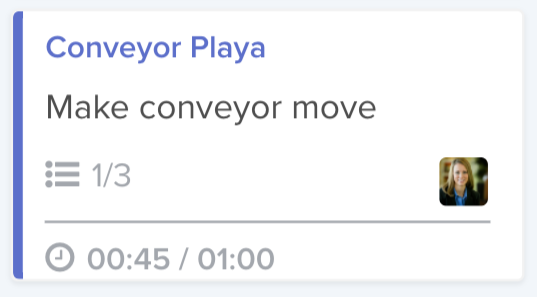 To delete a time entry, just hover over it and click the trash button. 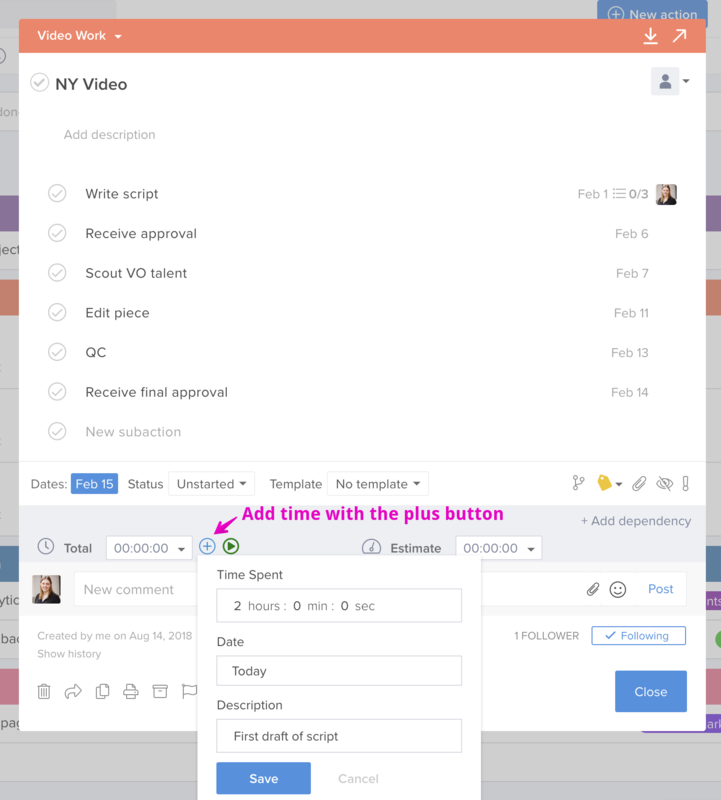 As your team enters their time, team leaders can see their progress in the timesheet report. To access it, click the clock icon on the top of the action panel. 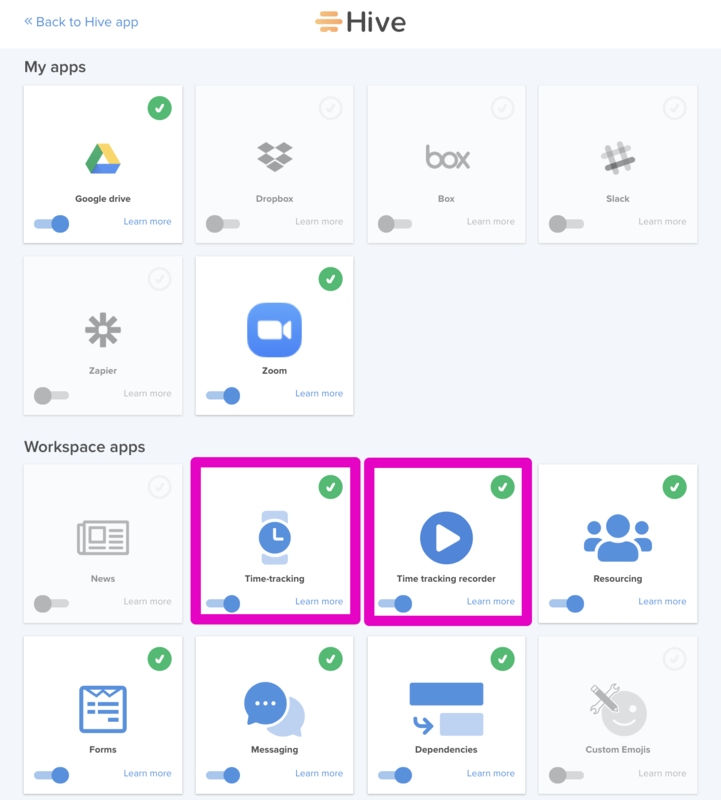 Toggle "Time-Tracking" in the Workspace Apps section. Only administrators can enable time tracking. If you are not an administrator, you will need yours to enable it for you.